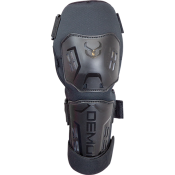 click to view details Demon Derby Knee X D3O 4.0 Demon's new Skate Knee, Elbow and Wrist X D3O ..
Demon United Hyper-X-Comb Knee Pad- Knee Pads for Stunt, Football, Basketball, Snowboarding, BMX, ..
Demon United Hyper-X-Comb Elbow Pad- Elbow Pads for Stunt, Football, Basketball, Snowboarding, BMX..
Hyper X D3O Elbow Looking for serious elbow protection for a mountain bike or BMX? 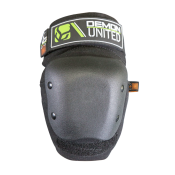 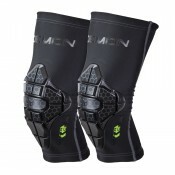 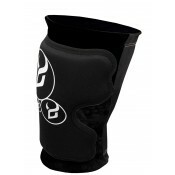 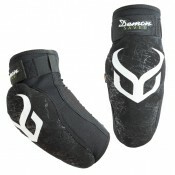 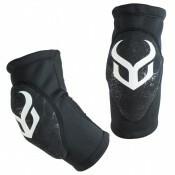 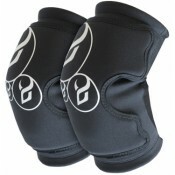 Demon pr..
Demon Knee Soft Cap X D3O Welcome to the next generation of protective gear by Demon. 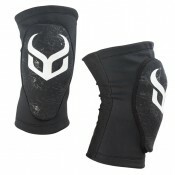 The redesig..
Demon Tactic Elbow/Forearm Guard Vented EVA Air-Padding, CE Welcome to the next generatio..
Demon Soft Cap Pro V2 The Demon Snow Elbow Guard Soft Cap Pro V2 protects your elbows when you're..